Visit our Showroom or Call Now for a Free Quote! Gather around the perfect counter top. Whether it’s presenting hors d'hoeuvres & drinks, entertaining guests, or enjoying a meal, Anything Granite provides elegant granite and stone countertops with one intention in mind: bringing people together. We deliver both speed and quality on all of our projects within ONE WEEK from the measurement date! 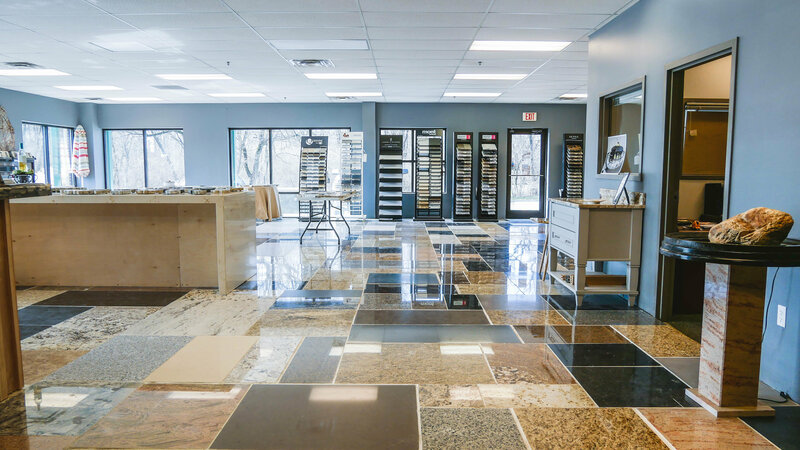 We’re proud to introduce you to ANYTHING GRANITE! Should your simply browse around our GALLERY or want to BUY any of our ready-made products, or you want to Drop Us a Line we bid you a warm welcome!